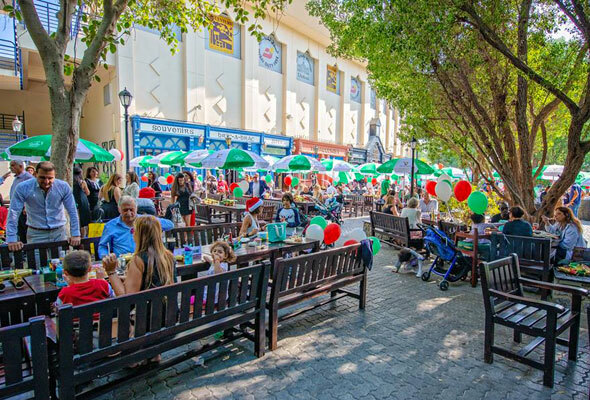 It’s safe to say we’re spoilt for choice in Dubai when it comes to eating and drinking. Award-winning celebrity chefs, the world’s tallest restaurant and cuisines from all corners of the globe are at our fingertips. But there’s still plenty more to come. This city moves fast. WHAT: Promising modern Japanese dining with stunning views, Paru is set to open its doors imminently in Caesars Bluewaters Resort. Perched on the rooftop of the hotel, Paru boasts both indoor and alfresco seating, with gorgeous sunset views out to sea. WHAT: The famous outdoor Beirut nightclub Skybar is coming to the city this month. Although an exact opening date of the d3 super club, it’s already begun teasing of its three weekly nights. Opening from Wednesday to Friday, Wednesdays will kick off with reggae-inspired ‘Oh Na Na’, Thursday will be their signature night, while their Friday party will be ‘Boom Box’. WHAT: Found in Emirates Financial Towers, this swanky new spot promises to be ‘the city’s most exclusive place to be’ when it opens its doors in the coming weeks. 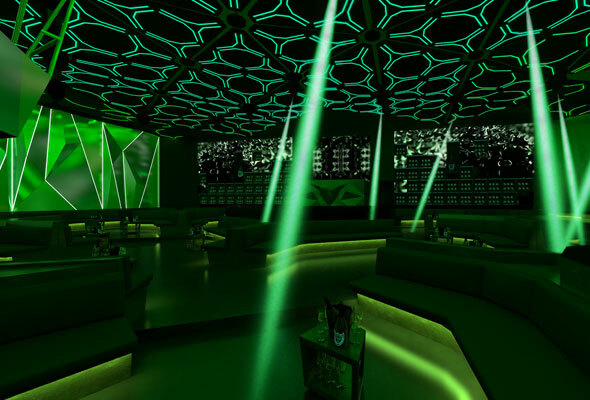 The first nightclub in the tower, the 8,500-square foot venue will feature state-of-the-art lighting, sound and digital technology, and promises a ‘7-star’ experience for those who enter. WHAT: Media City’s first five star hotel opens its doors this month, and when it does it will see the arrival of Verve Bar & Brasserie, headed up by local talents, Nick Alvis and Scott Price. Although the talented duo will oversee the project, the kitchen will be in the hands of chef Jorge Grande. Boasting an open plan kitchen and dedicated bar, guests can expect business lunches, live music events and brunches when the venue opens in mid-April. WHAT: Set to debut in the Millennium Place Marina, which will open in 2019, Masterchef the TV Experience will fully immerse guests in the MasterChef TV show experience. 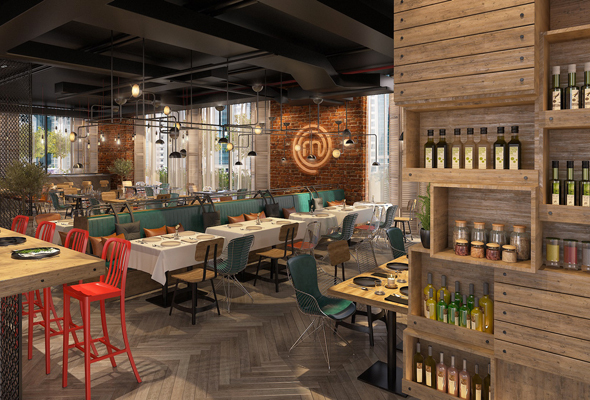 The interior will be inspired by the MasterChef TV set, and diners will be able to choose from an ever-changing menu featuring popular original dishes conceived and inspired by contestants and champions from some 52 countries. WHAT: Replacing Inner City Zoo in the Rixos Premium Dubai on JBR is District, a homegrown restaurant and lounge. It will add to an already impressive array of restaurants and bars in the hotel, which include STK JBR, Azure and Lock, Stock & Barrel. WHAT: The two Michelin star Marea restaurant, also by Atelier House Hospitality, is set to open its doors in DIFC sometime this Spring. The New York export will serve up high-end Italian cuisine from its new home in the financial heart of the city. WHAT: Love The Maine? A second serving of the popular brasserie is opening soon in Dubai’s Studio City. Explaining that the restaurant ‘like a cousin than an exact twin’ of the existing JBR hotspot, the venue will open in the soon-to-open Studio One hotel under the name The Maine Street Eatery. WHAT: J54 Studio is scheduled to open this Spring in the same spot that Pacha once occupied in Madinat Jumeirah, and promises a vibe inspired by the legendary ’70s New York club that was often frequented by celebrities of the highest calibre from Cher and Diana Ross to Michael Jackson. WHAT: St Trop is the chic rooftop bar opening its doors in the brand new Waldorf Astoria DIFC. The hotel is set to open in April, so it’s likely to be next month that we’ll be sipping sundowners at the stunning new city spot. 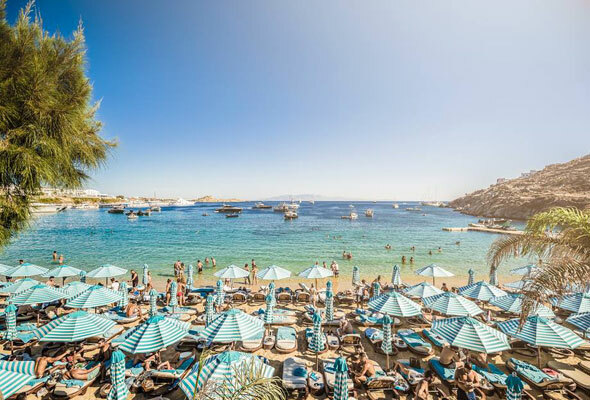 WHAT: A slice of the Greek party island of Mykonos is headed for Dubai, as Nammos beach club has announced it is opening in the Emirate. As well as serving up chilled out beach vibes by day, Nammos is known as a lively party spot for top Mediterranean dishes, and also hosts one-off beach parties by night. WHAT: British celebrity chef Heston Blumenthal is opening a restaurant at the under-construction Royal Atlantis Resort & Residences on the Palm Jumeirah. The restaurant, Dinner by Heston Blumenthal, will open in 2019. It will be the third outpost of the culinary concept, which already has locations in London and Melbourne. The restaurant will be located in the heart of the resort, and will include a dedicated bar, two outside terraces and a private dining room. 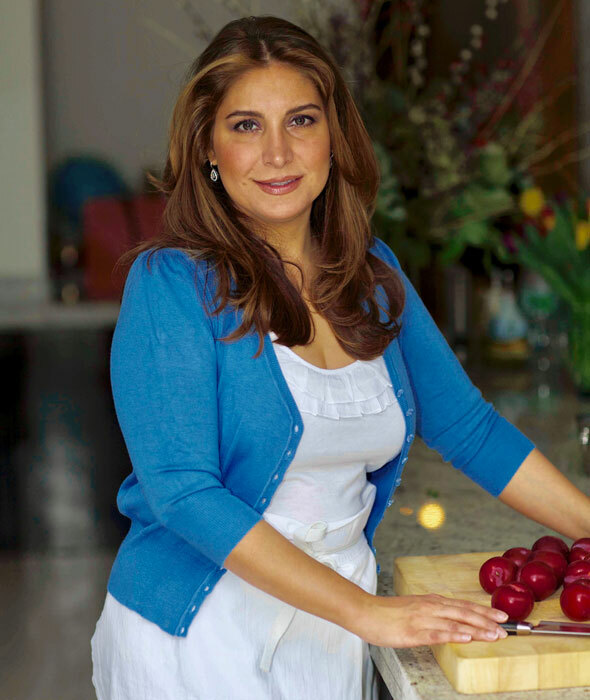 Iranian–American chef Ariana Bundy will open her first restaurant in September 2019. The upcoming restaurant promises a modern take on traditional Persian cuisine, with a ‘revolutionary and enticing menu, inspiring decor and next-level hospitality’. 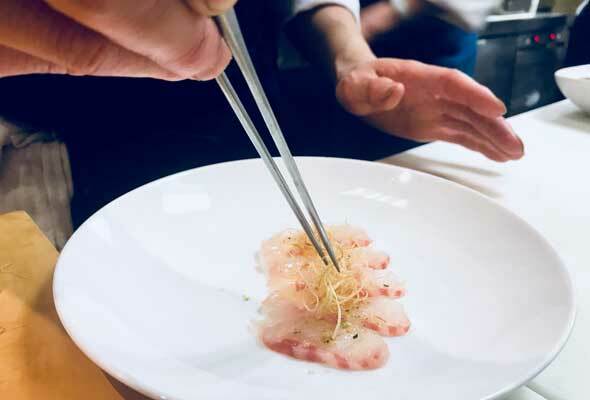 It will be found in the Royal Atlantis Resort & Residences, alongside restaurants by celebrity chefs Heston Blumenthal, Jose Andrez and Costas Spiliadis.